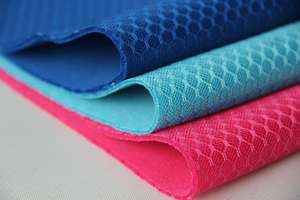 In order to effectively control the strength of fabric testing, the demand for fabric quality according to national standards will enable the company's products to meet the national designated product quality. 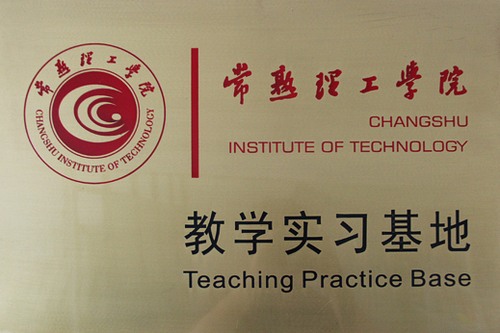 The company will strictly implement the quality management system. 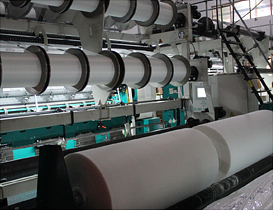 The company's products have passed the OEKO-TEX, SGS strict quality certification Bsci field inspection, with independent design and development team, Germany imported production equipment and technical support. 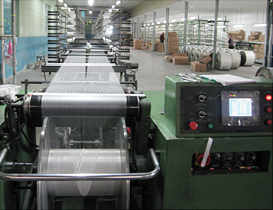 ZFY is always focusing on producing and R&D of warp knitted spacer mesh (sandwich mesh, 3D mesh). 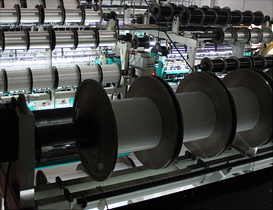 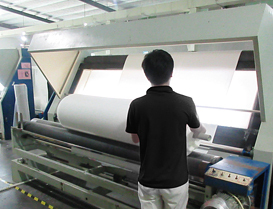 ZFY is the first factory who implements RAW FABRIC GRADING with A,B,C three basic levels,all problems are tracable . 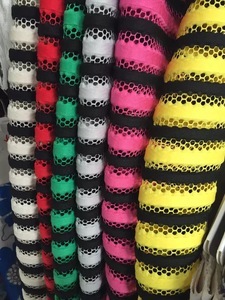 ZFY’s material covers polyester, cotton, nylon, spandex, bamboo fiber, bamboo charcoal, cool feeling, flame retardant yarn, antibacterial yarn etc. 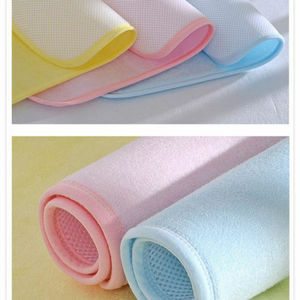 flame retardant, anti-bacterial, three processing, quick drying, negative oxygen ions etc. 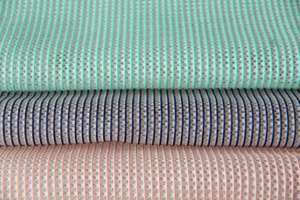 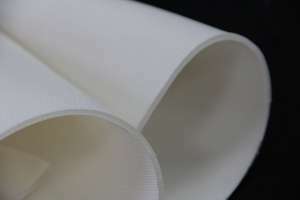 6, engineering cloth , such as grouting reinforcement layer. 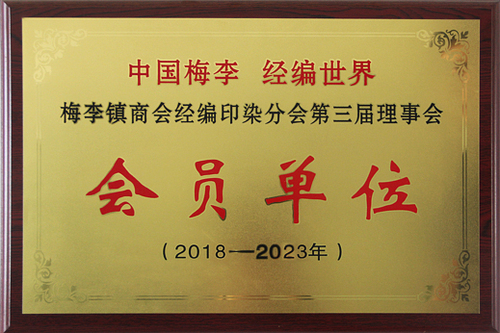 To expand the company's production scale. 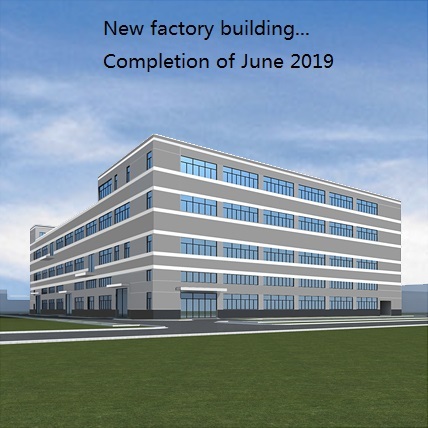 Since 2018, the company has invested a total of about 80 million yuan to build a new factory, located in the Tonggang Industrial Park in the Yangtze River Delta, with a total construction area of about 30,000 square meters. 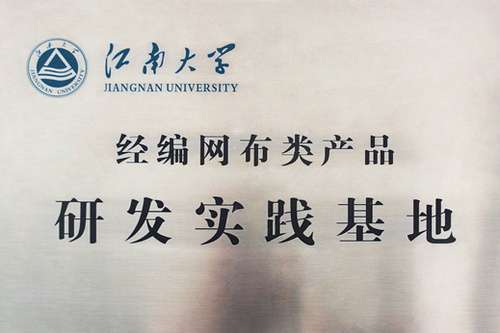 Completed in June 2019.